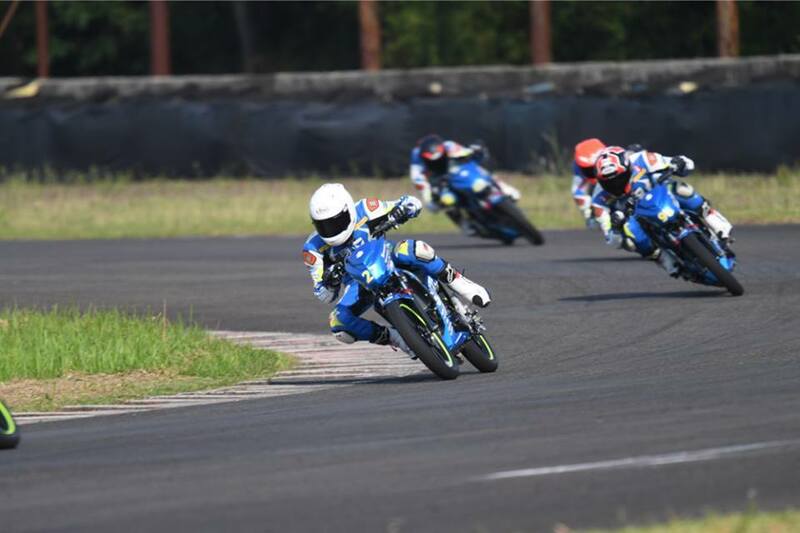 in International racing representing Nepal. 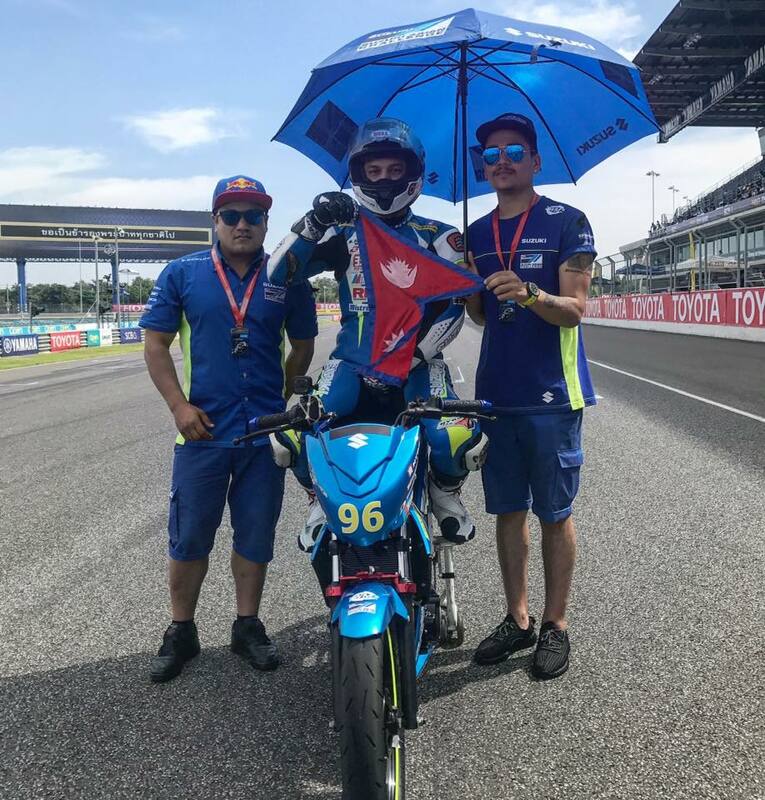 Bikram Thapa is is the first Professional Nepali Rider who took part in an international bike racing tournament, Twin Ring racing circuit at Motegi, Japan competing alongside the best bikers in the world at the Asian Championship and many more. 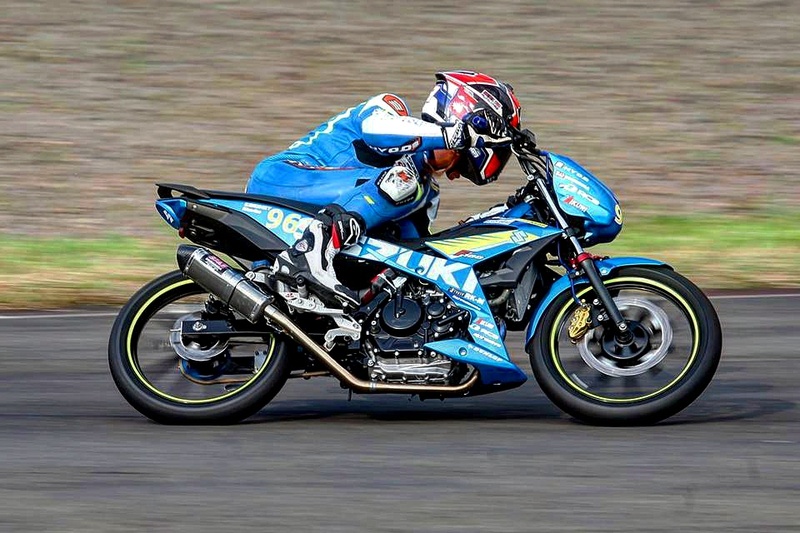 Bikram has also been in the news termed as “Master of two wheels” by Nepalitimes .